If you want to maintain good health while following the keto diet, make sure you include these 3 important nutrients. They are rich in protein and good fat and will help you lose weight too! Many of you must be familiar with the very popular ketogenic (keto) diet. For those who aren't, it is a diet which is popular for offering quick weight loss. The diet includes eating foods that are extremely low in carbs. Alongside, you are required to eat food that are rich in good fat and protein. Drastically reducing intake of carbs is the most important aspect of following the keto diet. Carb intake is replaced with fat intake. Lack of carbs puts your body in the state of ketosis. When your body enters the state of ketosis, it becomes efficient at burning fat for energy. 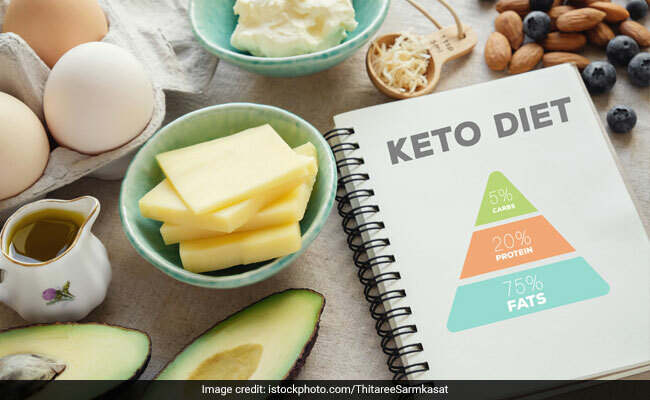 Apart from good and healthy sources of fat and protein, there are three essential nutrients which you must be consuming as part of keto diet. Magnesium is an extremely important mineral for the body, especially when you are on a keto diet. Apart from being involved in numerous biochemical reactions in the body, it helps in boosting exercise performance and brain health. Low levels of magnesium have been linked to depression. Other benefits of eating magnesium rich foods include reducing inflammation, preventing migraines, reducing insulin resistance, improving PMS symptoms and lowering blood pressure to name a few. Keto-friendly magnesium foods: Dark chocolate, avocado, nuts, tofu, seeds, fatty fish and leafy greens. Also read: Can Vegetarians Follow The Keto Diet? These Are The Foods You Must Include In Your Vegetarian Keto Diet! Potassium is another important mineral which is important in keto diet. This mineral holds special importance for people with high blood pressure. A diet high in potassium can help in regulating blood pressure and reducing water retention. It offers protection from stroke, prevents osteoporosis and kidney stones. Potassium helps in regulating fluid balance, muscle contractions and nerve signals. 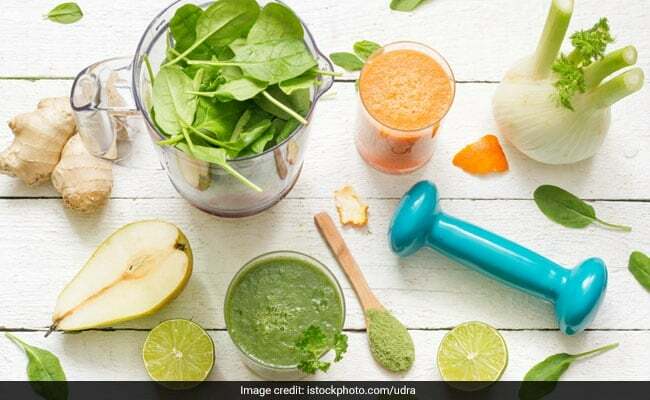 Keto-friendly potassium rich foods: Avocado, spinach and leafy greens, Swiss chard, mushrooms, broccoli, Brussel sprouts, zucchini, pumpkin, salmon and coconut water. Low carb high fat diet, as in the case of keto diet, reduces insulin. This makes kidneys secrete sodium at a higher rate. Low levels of sodium can cause headaches, nausea, headaches, dizziness, low energy levels, fatigue, muscle weakness, cramps and muscle spasms. This is the reason why adequate sodium intake is important for people on keto diet. Keto-friendly sodium rich foods: Bone broth, fatty fish, nuts, seeds, dark leafy greens, mushrooms, artichoke and avocado. If you are on a keto diet, make sure you include these foods to avoid losing on health while losing weight.